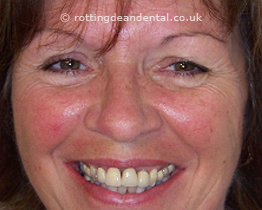 The primary role of a hygienist is to assist people in the promotion, achievement and maintenance of good oral health. They are supervised by and work closely with a dentist. 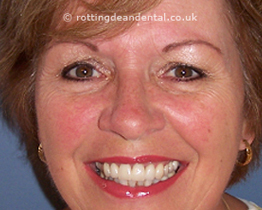 A dental hygienist trains for two years to achieve their professional qualification. Treating periodontal disease by providing scaling and polishing ie cleaning above and below the gums to remove tartar (calculus) which has built up around the teeth, and polish off any surface stains. They may dye the plaque on the teeth to highlight any areas missed when using a toothbrush and floss and will offer appropriate oral hygiene advice to supplement a patient's daily oral hygiene regime. A hygienist will measure the gaps between gums and teeth with a rounded probe to explore whether any periodontal disease is present and will undertake any treatment necessary to prevent the disease from progressing. The gum condition will be monitored by the hygienist to ensure regular oral maintenance. 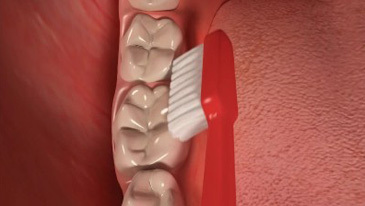 They will also encourage regular 3-6 monthly scaling and polishing to ensure the routine maintenance of healthy gums.